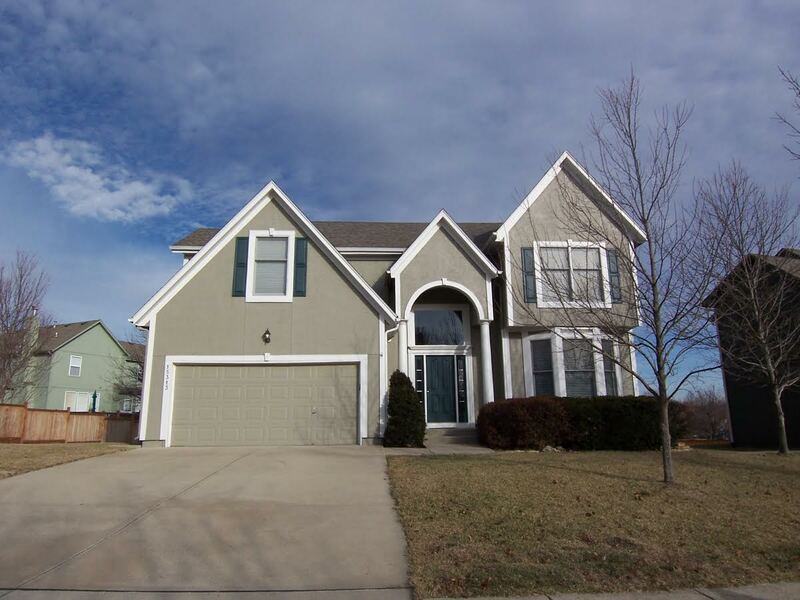 This home is currently being processed to list for the market. It will be inputted into the MLS on Friday, January 13. Basement is unfinished, but is framed and stubbed for another half-bath for future expansion. 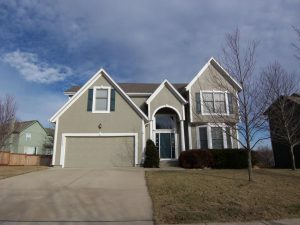 More information will be available on http://www.findkansascityrealestate.com/our-homes when available. Need an agent when purchasing a home? YES. 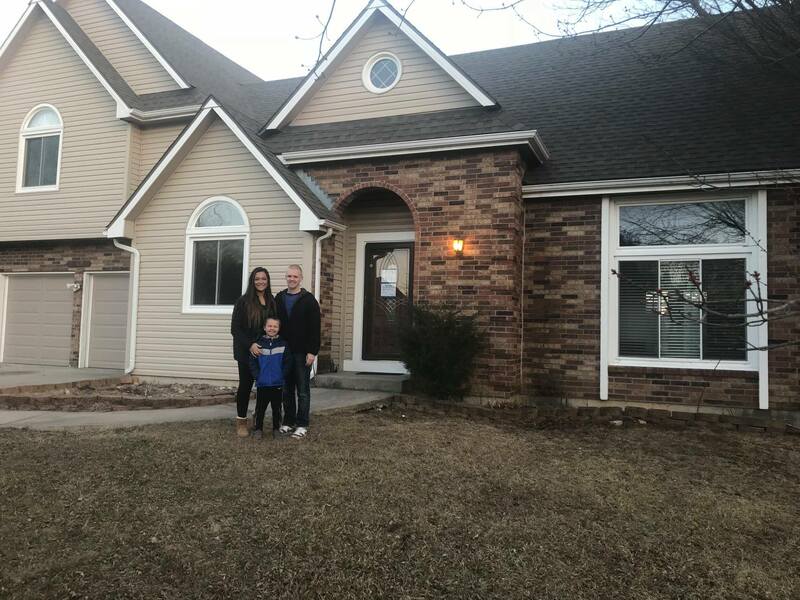 Many of our own friends in the Olathe and Kansas City areas often ask us whether they should hire a real estate professional to assist them in buying their dream home or if they should first try to do it on their own. In today’s market: you need an experienced professional! It’s the advice we give family and friends… as well as the truth! The field of real estate is loaded with land mines; you need a true expert to guide you through the dangerous pitfalls that currently exist. Finding a home that is priced appropriately and is ready for you to move into can be tricky. An agent listens to your wants and needs, and can sift through the homes that do not fit within the parameters of your “dream home.” Do you ever tell yourself i need money now to buy a home? In today’s market, hiring a talented negotiator could save you thousands, perhaps tens of thousands of dollars. 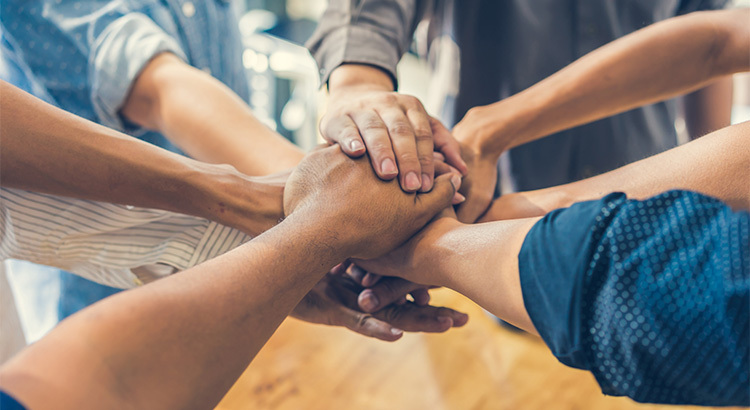 Each step of the way – from the original offer to the possible renegotiation of that offer after a home inspection or repair flood damage to the possible cancellation of the deal based on a troubled appraisal – you need someone who can keep the deal together until it closes. Famous sayings become famous because they are true. You get what you pay for. Just like a good accountant or a good attorney, a good agent will save you money…not cost you money. Let the Char MacCallum Real Estate Group help you find your dream home at the best possible price!